Presentation: Wendy Polak Mahan on the birds of High Island, Texas. September through May at 7 PM in the Palmer Library Meeting Room. 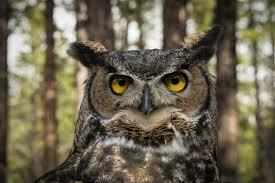 Our club is open to everyone who likes to watch wild birds whether its at your feeder or in the field. Join us! See our “Birding in the Mat-Su” document for places to go, birds to see and directions to get you around our beautiful Mat-Su Valley! ADF&G's waterfowl program has been banding mallards over wintering in Anchorage for the past 2 years. 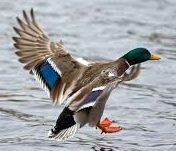 They would like everyone to keep an eye out for mallards sporting red plastic leg bands with white alphanumeric codes. Copyright © 2019 Mat-Su Birders. All rights reserved.